I’m a former small-town newspaper reporter. That’s one of the reasons I started my Seven Questions interview series. I enjoy asking people about their creative work. Scott Sparling, author of WIRE TO WIRE, recently blogged about the other side of things–being interviewed about his writing process. As it happens, he writes in a treehouse. How cool is that? 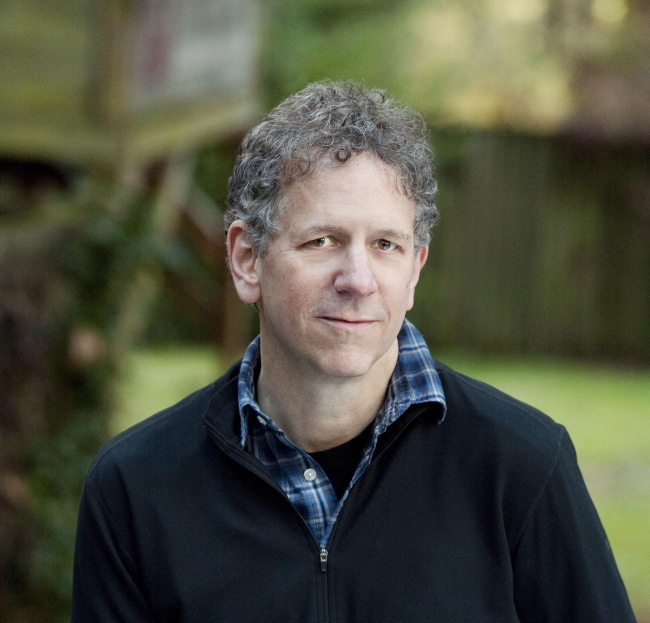 The Oregonian’s Jeff Baker featured Scott this Sunday as part of his “Where I Write” series. I recommend reading the piece, especially if you’re fascinated by other writers’ work habits. Then head over to Scott’s blog. Each of his posts is a fully crafted, thoughtful essay. His latest, “Learn to Forget,” is about what it was like to think about his creative process for the Oregonian piece and for his Seven Questions interview, which ran here last week. You’ll learn more about his treehouse and what he has pinpointed as “the most autobiographical sentence” of WIRE TO WIRE, his debut novel. Scott was featured recently on the Largehearted Boy’s Book Notes series, where he wrote a playlist for WIRE TO WIRE, and discussed each song with detailed notes and comments. Check that out if you’re interested in how music and writing interrelate. This entry was posted in Books, Community, Writing and tagged Jeff Baker, Oregonian, scott sparling, Wire to Wire. Bookmark the permalink.